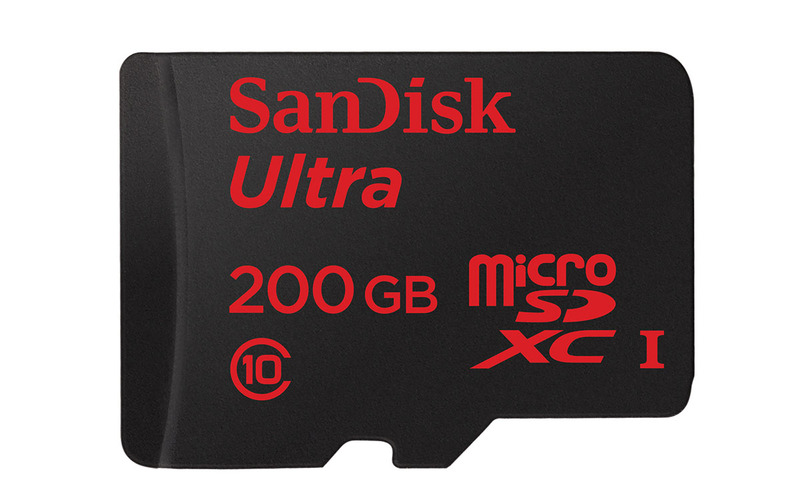 The SanDisk 200GB microSD card, a card that originally retailed for around $250, seems like it is always on sale at prices that only get lower with each deal. For example, the 200GB class 10 card that Amazon sells, has been on sale at a ridiculously low $79.50 price for a good week now, plus it comes with Prime shipping. I can’t help but point out the deal again because a whole bunch of Galaxy S7 and Galaxy S7 Edge pre-orders are shipping early and throughout the next week. Of course, this card is a perfect match for those phones since they mark the return of the SD slot to Samsung phones, but they also just so happen to hold a maximum of 200GB of extra storage. Oh, the 128GB class 10 card from SanDisk also seems to be deeply discount at just under $50.